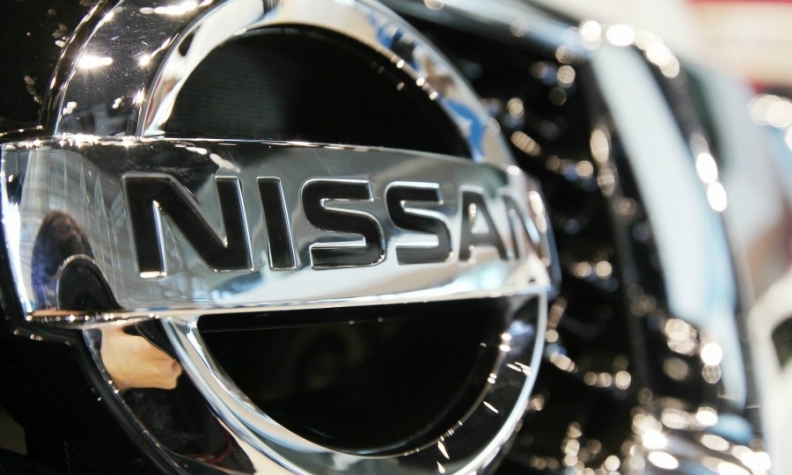 NAMIE, Japan — Nissan Motor has opened a first-of-its-kind processing center in rural Japan for recycling electric vehicle batteries. The goal is to boost residuals for Leaf EVs and find a secondary market for depleted modules no longer packing enough punch to power a car. But the lithium ion batteries aren't the only things being recycled there. The plant site was abandoned by the previous owner, a Japanese brake maker, when the region became a radioactive no-go zone after the 2011 earthquake-tsunami that triggered multiple meltdowns at the Fukushima nuclear plant, 7.5 miles away. The government reopened the land in March 2017 after decontaminating the area. Nissan is among the first setting up shop in what is still mainly a ghost town of boarded-up businesses, haunting homes and feral farm fields. The site will be the linchpin in Nissan's new program to let Leaf owners exchange a degraded EV battery for a refurbished and — crucially — cheaper one. Nissan will start selling batteries refurbished here in May for ¥300,000 ($2,853), less than half of what one currently costs. By offering an affordable replacement battery, Nissan hopes to stanch the rapid erosion of residual values in the Leaf, a turnoff to first-time as well as repeat buyers. Nissan said it will pilot the battery-exchange program first in Japan and then consider if it is workable in other markets, including the U.S. Doing the work is a company called 4R Energy, a battery-recycling joint venture Nissan formed with Sumitomo. It aims to refurbish up to 2,250 battery packs a year here, although it is kicking off with just 360. Workers start by assessing each of the 48 sardine can-shaped modules in a Leaf battery pack and sorting them by how much they have degraded. The high-quality batteries become replacement packs for EVs. Before the disaster, Namie had a population of 21,434. Today, there are only 516 residents. But buying in is a bargain. 4R Energy invested just ¥500 million ($4.76 million) in the site, and about two-thirds was covered by government subsidies, said Eiji Makino, the company president. To clean up the town, workers dismantled most of the buildings, washed everything, scraped off contaminated top soil and replaced it. Makino downplayed any notion that consumers would be concerned about buying batteries processed at the plant. He said background radiation levels today are no worse than those in big cities. The company will publicize radiation readings to soothe any anxiety.